Ping-Chiang Chou was born in Taipei, Taiwan. He and Chun-Hsun Chou are brothers. Chou became a professional in 2002. He would later advance to 5P in 2010. Shi-Jim Yen received his B.S. 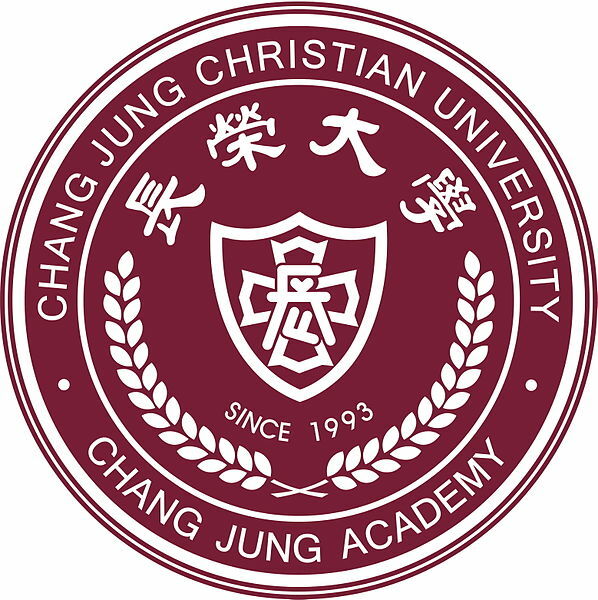 degree in Computer Science and Information Engineering from Tamkang University, M.S. degree in Electrical Engineering from National Central University, and Ph.D. degree in Computer Science and Information Engineering from National Taiwan University, in 1991, 1993 and 1999, respectively. He is currently a Professor in the Department of Computer Science and Information Engineering at the National Dong Hwa University, Hualien, Taiwan. He has specialized in artificial intelligence and computer games. In these areas, he has published over 100 papers in international journals or conference proceedings. He is a 6-dan Go player. 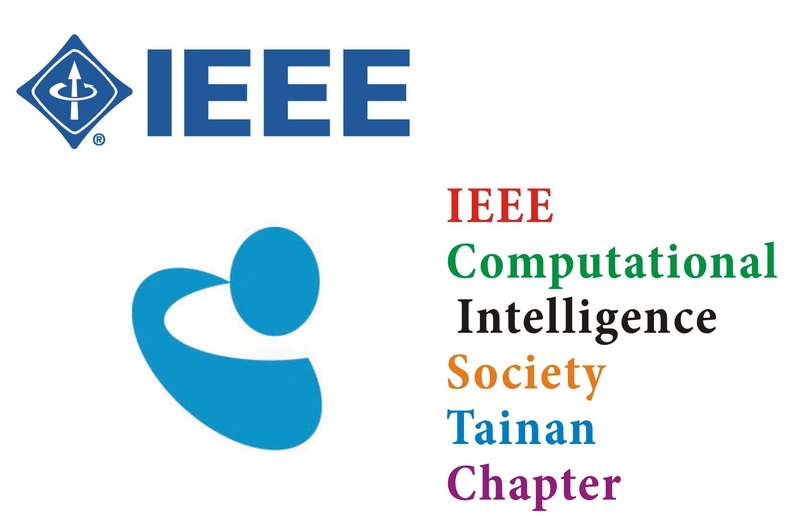 He is an IEEE Senior Member. He served as a Program Chair of the 2015 IEEE Conference on Computational Intelligence and Games, and a Workshop Chair of 2010-2013 Conference on Technologies and Applications of Artificial Intelligence. He served as a Workshop Co-chair of 2011 IEEE International Conference on Fuzzy Systems. He is the Chair of the IEEE Computational Intelligence Society (CIS) Emergent Technologies Technical Committee (ETTC) Task Force on Emerging Technologies for Computer Go since 2009. His team develops many strong board game programs including Go, Chinese chess, Dark chess, Connest6, and many puzzle games. These programs won the gold and other medals many times in Computer Olympiad, TAAI tournaments and TCGA tournaments since 2001. He got the Excellent Junior Researcher Project Award from Taiwan National Science Council in 2012 and 2013. Ching-Nung Lin is a PhD student at the Department of Computer Science and Information Engineering, National Dong Hwa University, Hualien, Taiwan. His research interests focus on Computer Go. He is an amateur 6 dan Go player. Wen-Chih Chen is a Manager in Liil Corporation. He was a Technical Manager in MediaTek Inc. (MTK), Taiwan. 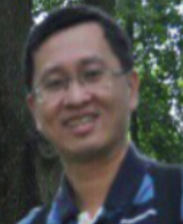 He has received his Master degree in Computer Science and Information Engineering from National Taiwan University, Taiwan. His research interests focus on Go and Computer Go. He is an amateur 6 Dan Go player. Francesco Marigo was born in Milano, Italy. He's a Ph.D. student at the University of Insubria, Como and Varese, Italy. He's currently focused on the study of ordered algebraic structures related with many-valued and fuzzy logics, and he's going to give a talk on this topic at FUZZ-IEEE 2015 in Istanbul, Turkey. He's been playing Go for several years, attending many national and international tournaments, and reaching the rank of amateur 4 dan.